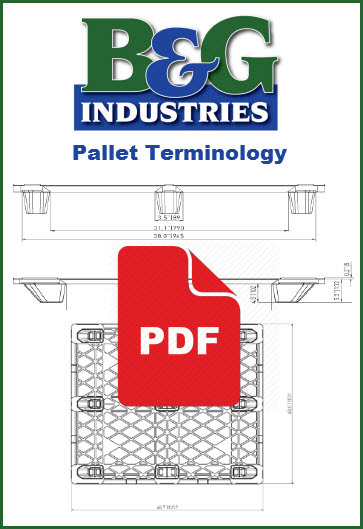 B&G Industries currently has Used Custom Wood Pallets available in a variety of sizes. These Used Custom Wood Pallets are based in OH. Please contact B&G Industries for availability and pricing.